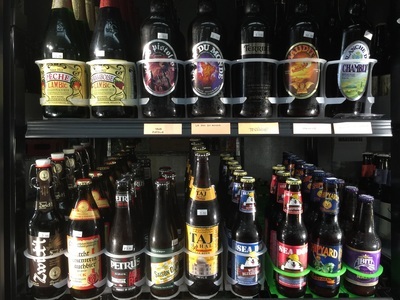 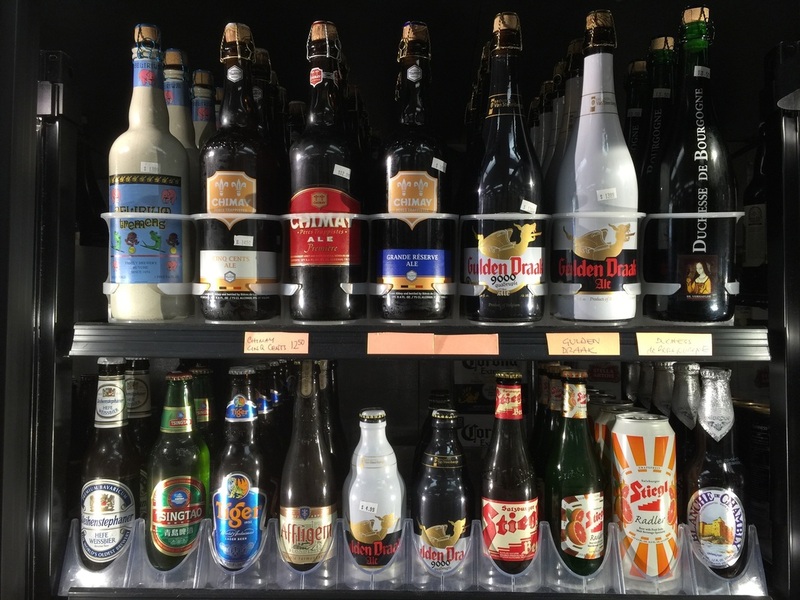 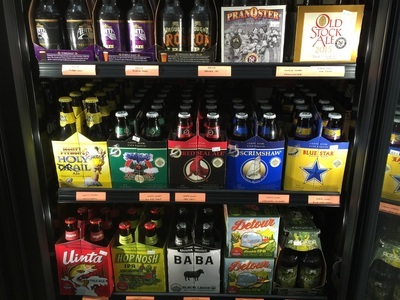 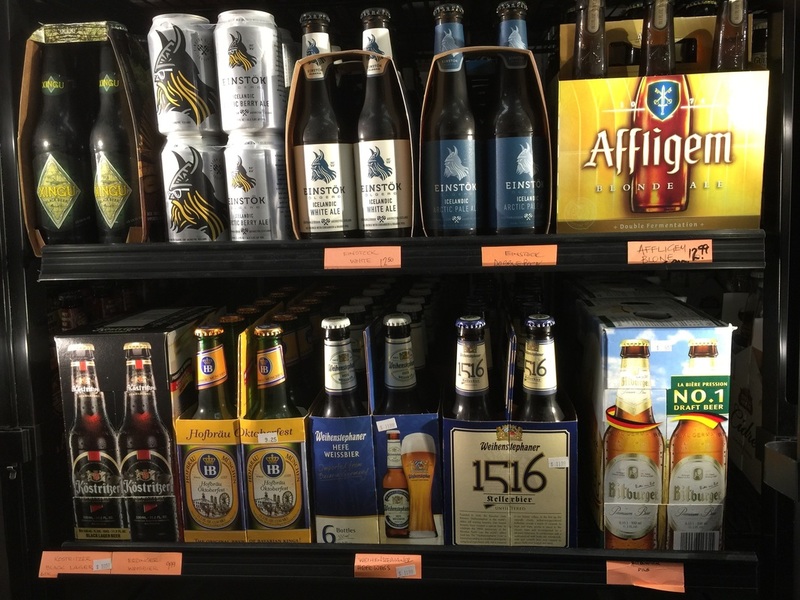 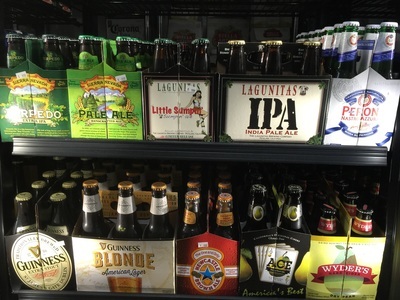 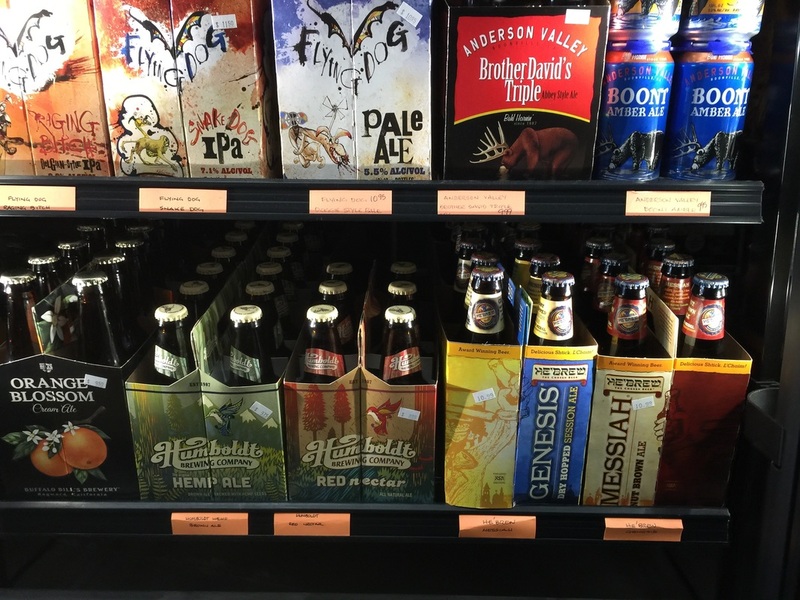 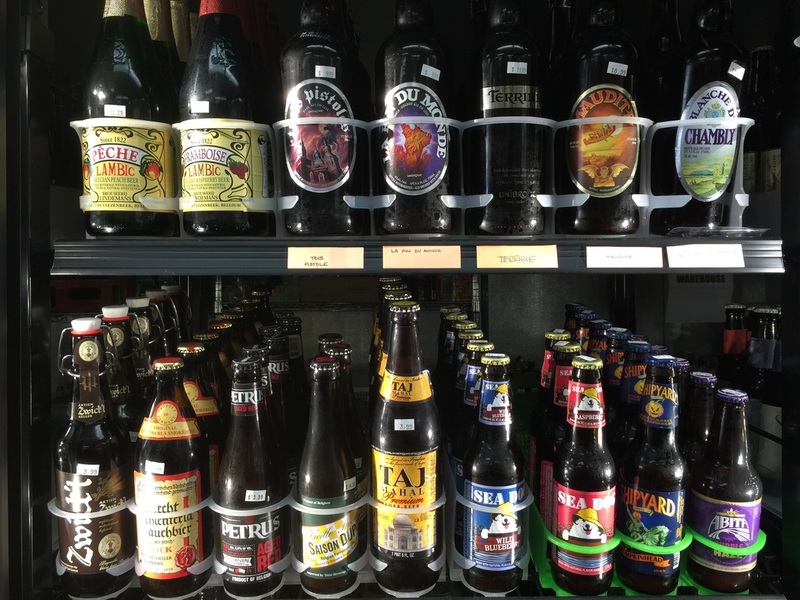 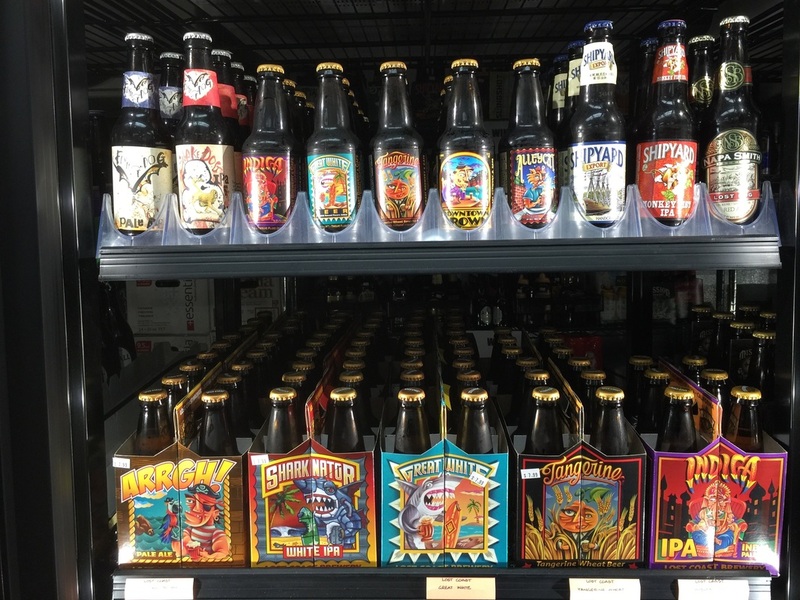 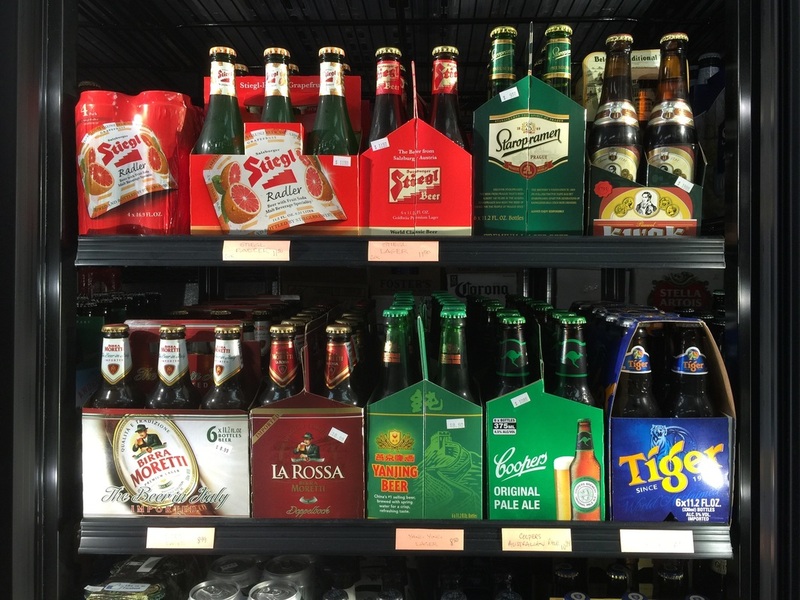 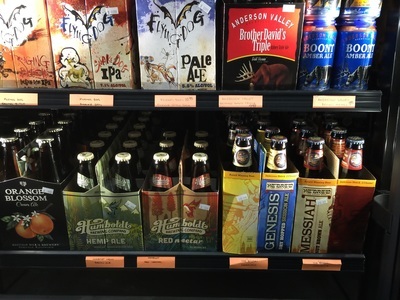 Find an amazing selection of domestic, craft and international beers from pale to dark ales, amber bocks, lagers, IPAs, pilsners, stouts and hard ciders at Desert Wines & Spirits. 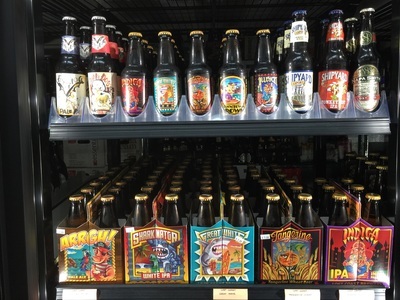 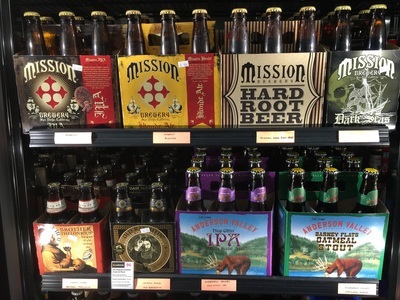 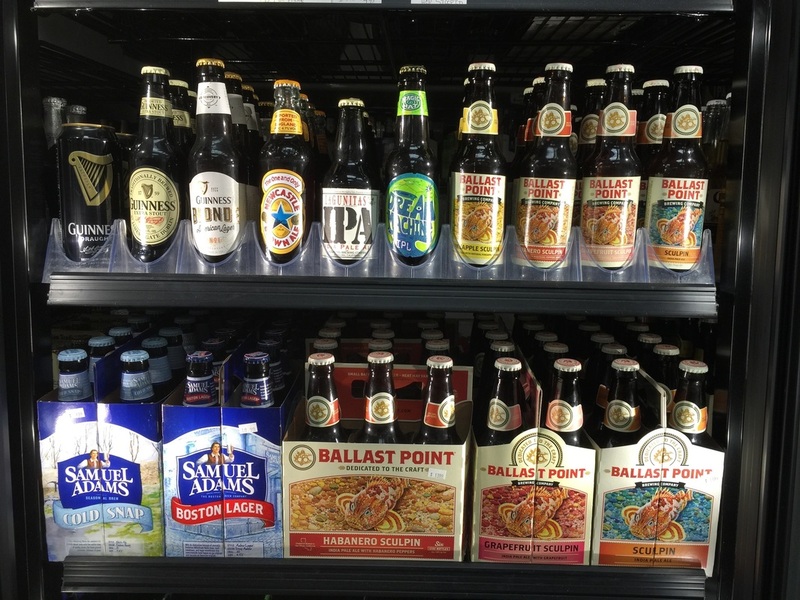 Bottled local craft brews from San Diego, Redlands and the Coachella Valley are on hand and chilled for your next music festival or poolside plunge. 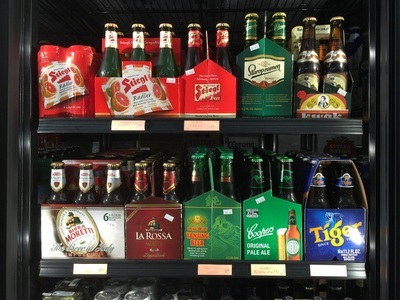 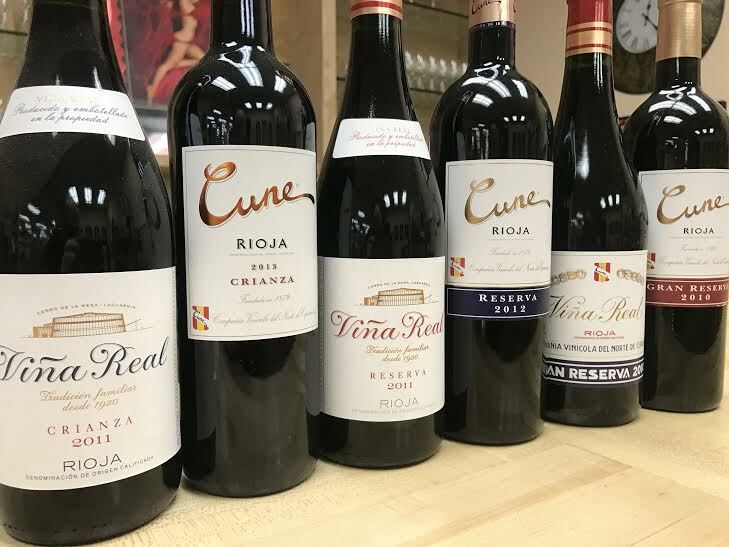 German, Belgium, Holland, Italian and Mexican beers with their unique flavors and characteristics are a perfect touch for an international feast, beer garden fest, or mariachi fiesta. 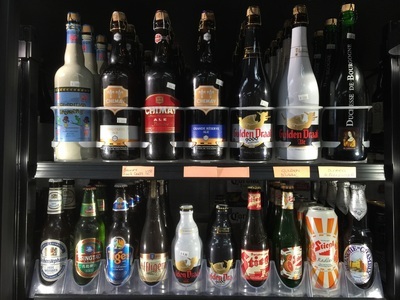 Popular domestic bottlings and cans are available from Coors, Bud and Miller. 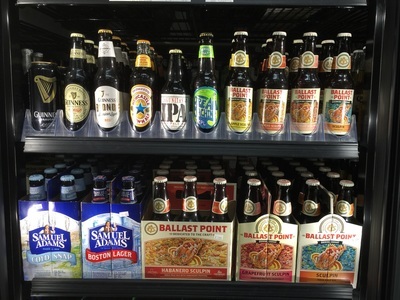 Occasional beer tasting events feature breweries that contribute to our wide American selection from California to Maine.